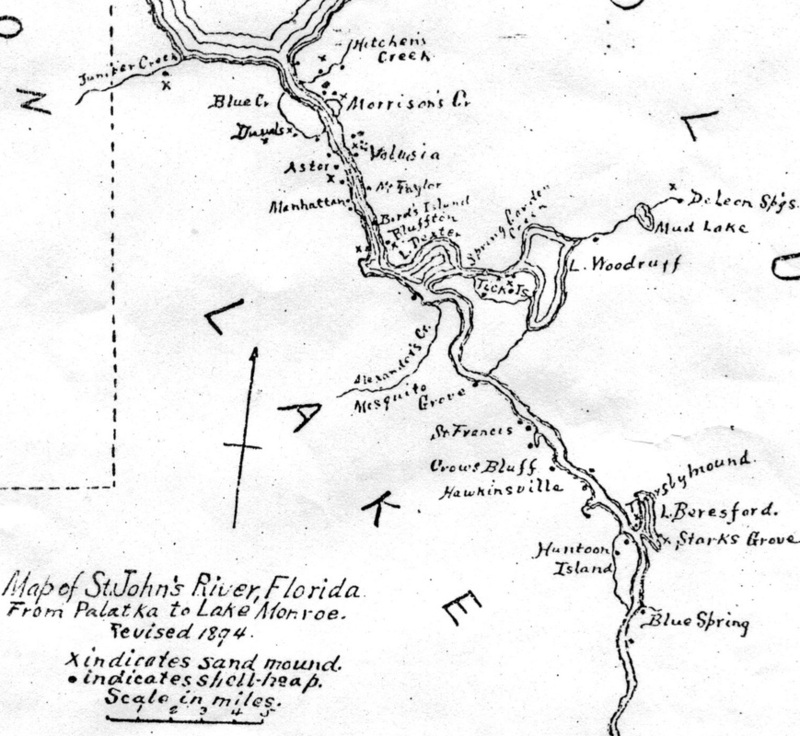 Shell Mounds & Middens - Saint Johns River Historical Society, Inc.
From "Certain Sand Mounds of the St. Johns River, Florida" by Clarence B. Moore, May 22, 1894 and Published for the Harvard College Library.
" It is probable that certain mounds were used as look-out stations, and possibly all in later times served for domiciliary purposes. 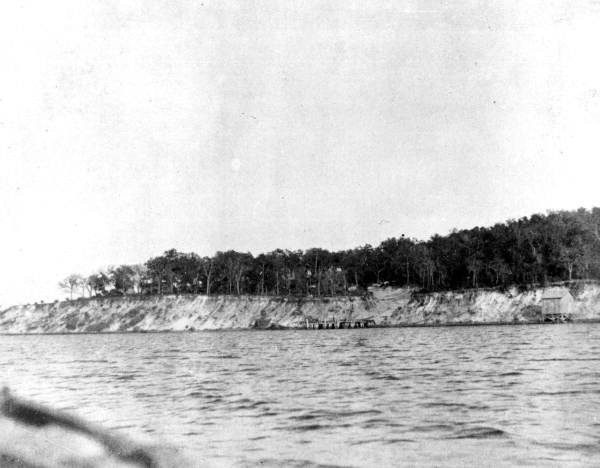 The great mound at Tick Island, has an altitude of over 17ft, while the famous Mt. Royal, with a circumference of 555 ft, is in area approached by no mound on the St. Johns river. Here are loads of food from the river and lots of grain from the fields. this is a Timucua seafood feast in the making! couldn't have survived without provisions from local natives. 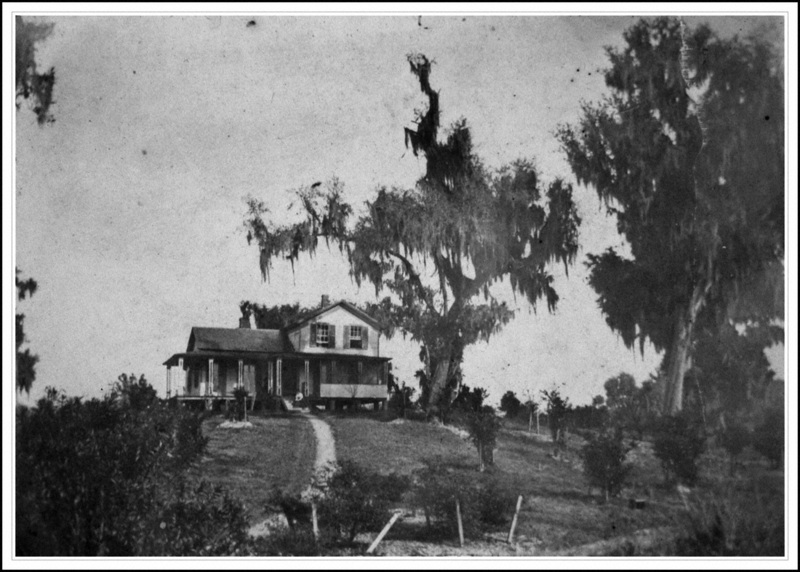 Suppose you were a Timucua and you didn't care forshellfish: Your neighbors would probably have considered you a finicky eater! Shellfish were consumed primarily by the Timucua who lived along the coast and the inland rivers, including the St. Johns. oysters, snails, crabs, clams, and mussels. They piled the debris in middens. These are trash heaps that contain shells, bones, broken pottery, etc. 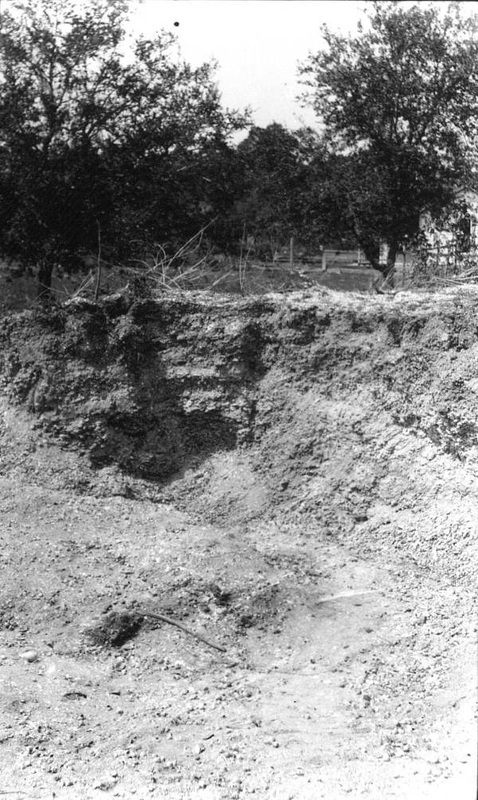 Some of mounds are massive, and there were lots of them. Middens used to blanket parts of Florida's East Coast, from Cape Canaveral northward. During the 1800s, in fact, Americans couldn't believe their eyes. They couldn't comprehend that human activity had created so many mounds. property are still fair game. went wild over oysters, whether raw, boiled, or roasted. 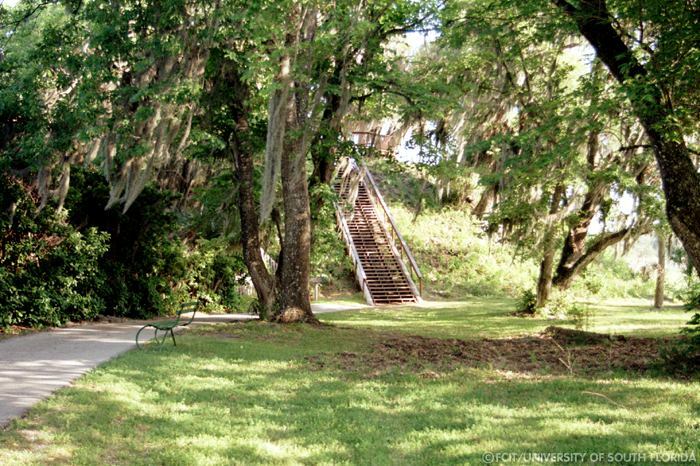 This midden covers about 25 acres and stands 25 feet deep with oyster shells. There are four shell mountains in the immediate area, and they date from 600 to 2,500 years ago.